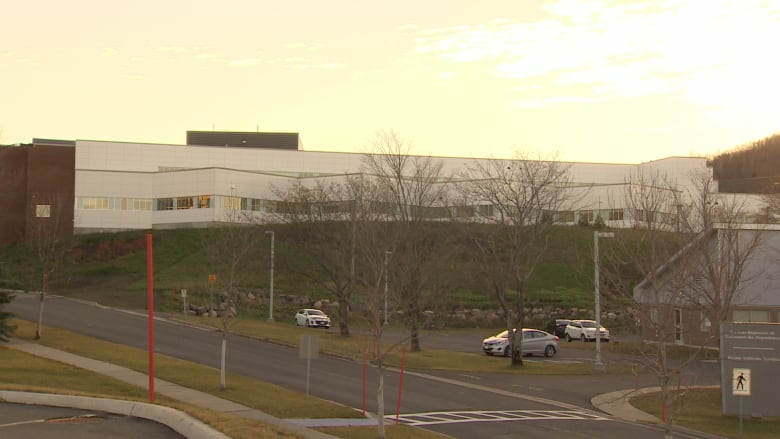 Vulnerable patients with severe mental illnesses have been the victims of "mistreatment and inadequate care" at a New Brunswick hospital, according to a scathing report by the provincial ombud. 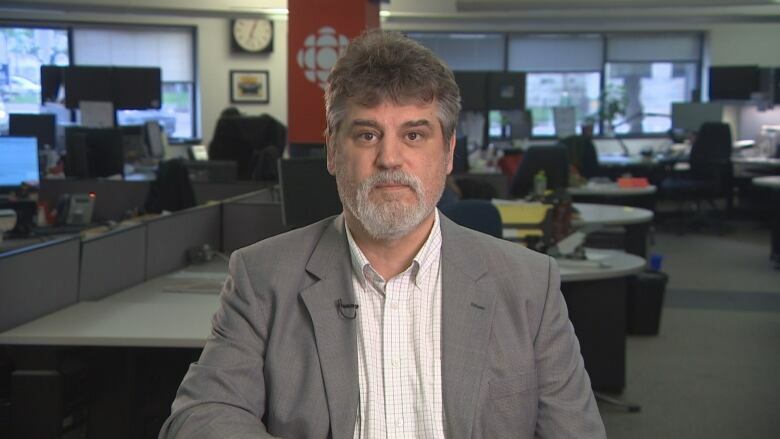 Charles Murray says in his report that there has been "significant mistreatment" of patients at the Restigouche Hospital Centre in Campbellton, which serves psychiatric patients from around the province. He says the centre is in a crisis. One person, identified only as "Patient A," died of an infection after not having their vital signs monitored closely, the document says. Another case study described an employee who "likes to scare and torment patients." 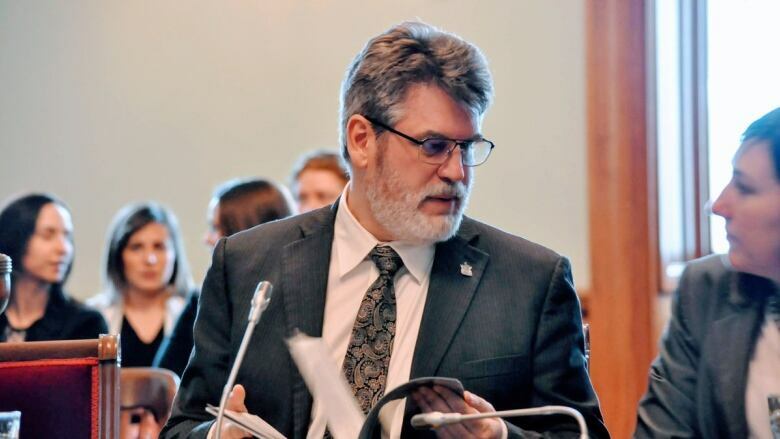 Health Minister Ted Flemming responded by announcing he was bringing in an independent mental health expert who will come up with recommendations within 90 days. 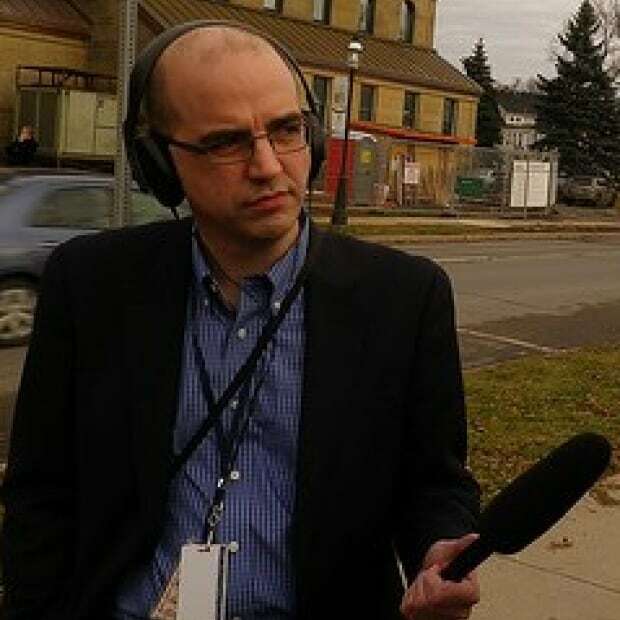 "New Brunswickers want transparency, and they want answers. And they're going to get both," Flemming said at a news conference Thursday. He also said a planned youth mental health centre at the same location in Campbellton will not open for now. Murray's investigation was prompted by an anonymous written complaint in 2017 alleging that patients at the centre "were victims of violence, negligence, verbal abuse, and excessive use of restraints and force by front-line staff." Murray says the complaints were substantiated by his probe, and there is "an ongoing safety risk to both patients and staff" at the $156 million centre, which opened in 2015 and is run by the Vitalité Health Network. But Vitalité officials said the picture in the report was outdated, noting they have already closed 40 of the 140 beds at the centre, shifting those patients to other parts of the system. They've also reintegrated 64 patients into their communities and have dramatically reduced the length of stays for patients who are at the centre for forensic evaluations — court-ordered assessments of their fitness to stand trial for crimes. They said they were "on the right track" with a process that started in 2016 to change the culture at the centre. "The patients are safe," CEO Gilles Lanteigne told reporters Thursday. Just three weeks ago, officials looked at minimum staff ratio requirements for patient safety, "and we always exceed this minimum." The Restigouche Hospital Centre was established to be the province's lead centre for in-patient mental health services, including for patients with neurocognitive disorders, autism spectrum disorders and psychotic disorders. The goal is to reintegrate patients back into their communities when that's possible. The failure to protect patients is the result of chronic understaffing, and "sincere attempts to change the culture and improve the service delivery" did not succeed, Murray's report concludes. The centre has been unable to build a critical mass of psychiatric expertise among the staff, and some clinicians "seem to be providing very little care, according to the institution's records," Murray writes. "Others are stretched well beyond what is reasonable to attempt to make up for the shortage." That in turn has led to assessments being delayed to the point of negligence in some cases, he says, and the majority of patients having no individualized care plan — part of the centre's mandate. The staff shortage has also made it harder for management to discipline staff for bad behaviour. Dr. France Desrosiers, Vitalité's vice-president of medical services, said staff shortages are a fact throughout the health-care system. "Our analysis is it's not a workforce issue. It's a culture issue." Murray delivered the report at a special session of a committee of MLAs at the legislature. He's calling for the province to shrink the mandate of the centre to a more realistic level that can be handled by the existing staff, acknowledging that would create "significant disruption" for the care of mental health patients provincewide. He's also asking for a formal response from the province within 90 days and says the investigation will remain open in case Thursday's report prompts more people to come forward. Flemming has hired George Weber, a mental health expert and CEO of the Royal Ottawa Health Care Group, to review Murray's report. Flemming said he recognized that Vitalité has made some improvements but he wanted an independent assessment of the results. Murray's report says the excessive use of force and restraints is most common during "code white" incidents, when staff are to respond to aggressive behaviour or patient attempts to harm themselves with "the minimum level of force deemed appropriate." It also says staff who have tried to improve practices at the centre were discouraged by a toxic work environment and "a culture of intimidation." Many quit their jobs. In 2017, Vitalité announced two separate reviews into complaints about the centre, including some from police and court officials. They were intended to look at management practices as well as quality of care. "We are very committed, and so is the staff, in seeing how we can improve the services at the regional hospital," Lanteigne said at the time. One of the reports was quietly posted to the Vitalité website last year, while the other has never been made public. Murray writes in his report that because of those reviews, his office originally considered curtailing its investigation. But over time, "progress appeared to be slow and we grew more concerned" based on more complaints to the office, and the probe picked up pace. The chronic understaffing has also prompted Murray to recommend the province cancel the plan to open a youth mental health facility in the same location. "Such a facility if opened would inevitably suffer from the same problems, while compounding those of the [existing centre] by further diluting the possible staffing pool," he says. Flemming said that cancelling the $14.4 million youth centre, which is almost fully built, is "on the table" and at least for now, its opening will be delayed. "Right now there are no plans to open anything." Youth patients are now treated at the main centre and account for 40 per cent of the code white incidents despite being only 10 per cent of the patient population, the report says.